Members earn 650 Points on this purchase! 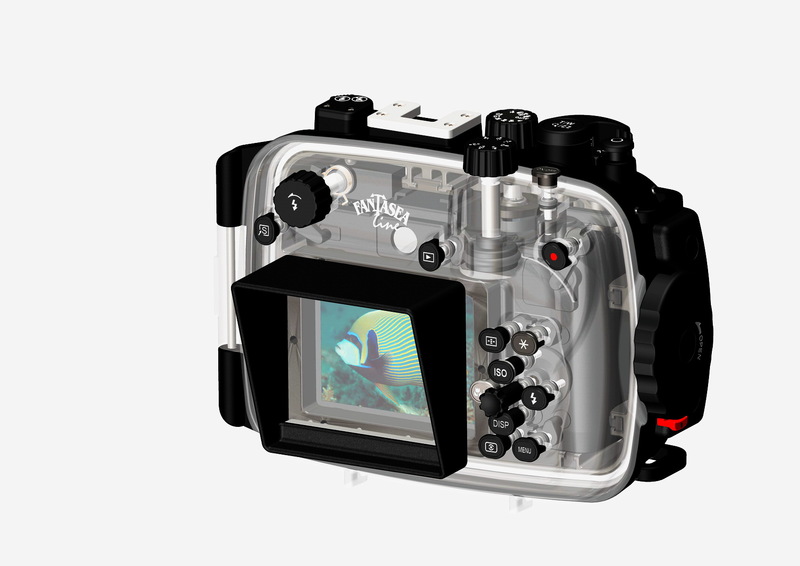 The FG16 Housing is ideal for outdoor and underwater photography. Underwater photographers can dive or snorkel and capture all the excitement of this fascinating world, while outdoor photographers also have the option of capturing the action of activities such as white water paddle sports, sailing, boating, surfing, fishing, hunting, backpacking and camping. 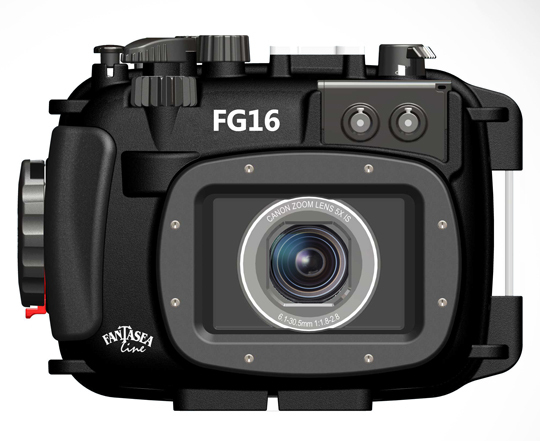 The FG16 Housing is shock resistant and protects the camera from water, sand, dust, frost and other damaging elements. The FG16 Housing was designed to be compatible with a complete accessory system, enabling photographers to enhance the quality of their images. BONUS – Moisture Detector comes installed in every FG16 housing at no additional cost!